In 2010, there were an estimated 10.2 million adults age 50 and older with osteoporosis — a medical condition in which the bones become thin, brittle and fragile due to loss of density or strength. Osteoporosis causes about 2 million broken bones a year, and that’s bad news as a broken bone has a major impact on quality of life, particularly for seniors, causing pain and discomfort, immobility, anxiety and depression and increased dependence on others. 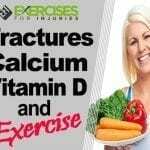 We also know that certain nutrients help maintain healthy bones, including calcium and vitamin D. Many of us take supplements of these to help counteract bone loss. However, recent studies have shown we’re not doing as well as might have hoped in taking care of our bones. It turns out that there’s one more vitamin we should be considering when trying to prevent osteoporosis. In a 2009 study, researchers found a “growing epidemic” of vitamin D insufficiency in the United States, noting a marked decrease in blood levels of the vitamin between 1988 and 1994 and 2001 and 2004. “Current recommendations for vitamin D supplementation are inadequate to address the growing epidemic of vitamin D insufficiency,” they wrote. 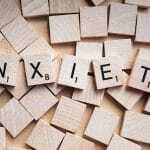 Later studies showed similar findings. Unfortunately, low levels of this vitamin have been linked with increased risk of cardiovascular disease, cancer, diabetes, osteoporosis, and fractures. Sun avoidance: We’re told repeatedly to apply sunscreen and avoid the sun to prevent premature aging and protect against skin cancer. The sun, however, is the main source of vitamin D. Those who regularly avoid the sun or who live in the northern latitudes where the sun is scant in the winter months are at a higher risk for having low levels of the vitamin. Vegan diet: Those who adhere to a strict vegan diet may be at greater risk for vitamin D deficiency. In a 2016 study, researchers from the Mayo Clinic found recommended that health care providers monitor vegan patients for adequate levels of calcium and vitamin D.
Dark skin: The pigment that creates skin color called “melanin” reduces the skin’s ability to make vitamin D in response to sunlight exposure. Those with darker skin types have more melanin and, thus, are at risk of deficiency. Kidney problems: With age, the kidneys don’t convert vitamin D to its active form as well as they did when they were younger. Digestive problems: Celiac disease, cystic fibrosis, and inflammatory bowel diseases can affect the body’s ability to absorb vitamin D from foods or supplements. Obesity: Fat cells absorb vitamin D, which means that overweight and obese people may not have enough in the blood to manage bone strength properly. Get some sun: Get outside between 10 a.m. and 2 p.m. for 10 to 20 minutes ― longer for darker skin types. Eat more foods high in vitamin D: Good options include fatty fish, dairy and fortified foods. Consider a supplement: If you want to stay out of the sun or if you live in the northern latitudes, consider a supplement. The U.S. Recommended Dietary Allowance is only 600 IUs a day. However, recent studies suggest that 1120 to 1680 or more IUs per day are better for maintaining optimal levels. Make sure you take vitamin D3 rather than vitamin D2 — it absorbs better, with studies have shown it raises blood levels almost twice as much. Talk to your doctor: If you have a health condition that may interfere with the absorption of vitamin D, talk to your doctor about potential solutions. Consider taking vitamin K2, also: Recent research suggests vitamin D relies on vitamin K2 to work correctly. While we’ve all been focused on vitamin D, scientists have been learning more about a particular form of vitamin K called vitamin K2. 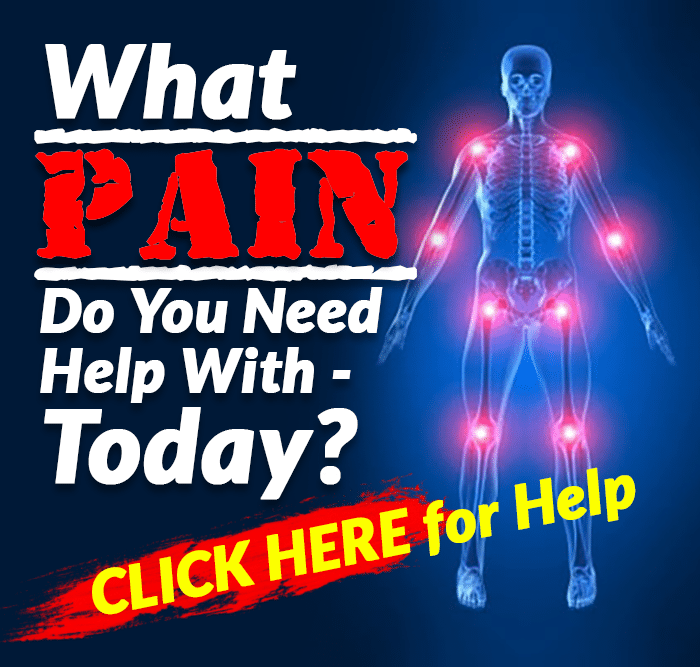 It is useful for a number of conditions affecting North Americans, particularly osteoporosis. In fact, if you’re supplementing with vitamin D, you should probably be taking vitamin K2 as well. Otherwise, that vitamin D may not help your bones much, and it could also be increasing your risk of heart disease. Many nutrients need other nutrients to work properly in the body. This is why we started taking vitamin D with calcium in the first place because we learned that vitamin D helps the body absorb calcium. The more vitamin D you have, the more calcium you can absorb in your gut from your diet. If you’re low on calcium, vitamin D can work with the thyroid glands to pull some from your bones. Now, we’ve learned that vitamin K2 also plays a critical role in managing calcium for optimal health. It began with those studies that showed calcium supplements could be harmful. In a 2013 study, for example, researchers found that men taking calcium supplements could be at an increased risk for heart attack and stroke. A later 2016 study of more than 5,400 adults showed that high amounts of calcium from foods helped decrease the risk of artery narrowing and cardiovascular disease, but calcium supplements increased the risk for that same type of disease. Why would this be? Scientists wanted to know, so they began to dig into it. They found that calcium needs to be processed properly in the body or it ends up in the wrong places where it can cause problems. Excess calcium tends to deposit itself in the arteries, for example, as well as in the kidneys, creating disease and interfering with normal cardiovascular function. Vitamin K has long been labeled the “blood-clotting” vitamin, the one we need to make sure the blood clots when we injure ourselves to stop the bleeding. We now know, however, that vitamin K is involved in other processes too and that different forms of the vitamin perform different functions. While vitamin K1 does work in the liver to help with blood clotting, vitamin K2 helps transport calcium through the body to where it’s most needed. 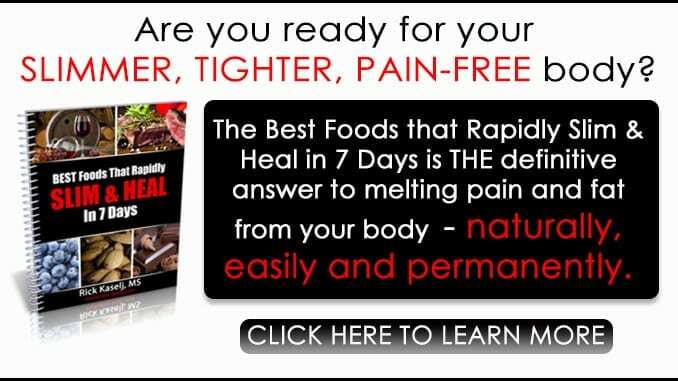 It works outside the liver to control calcium distribution, making sure it gets to the bones and doesn’t settle in the arteries and kidneys. In fact, in addition to ushering calcium into the bones, vitamin K2 also activates pathways in the body that take calcium out of the arteries — protecting heart health. So it turns out there is an interesting partnership going on here. Vitamin D helps control how much calcium is available in the bloodstream, and then vitamin K2 helps make sure that calcium gets where it needs to go. If the balance between the two vitamins is off, a disease may result. Some research shows that if we take vitamin D3 on its own and don’t get enough vitamin K2, we could be putting ourselves at risk of cardiovascular disease. The vitamin D makes sure we have enough calcium in the blood, but without enough vitamin K2, that calcium could build up in the arteries instead of going to the bones. Now that we know this, it’s clear that for optimal bone and heart health, we need to be sure we’re getting a good balance of not just calcium and vitamin D but vitamin K2 as well. In a 2013 study, researchers found that women taking vitamin K2 supplements experienced decreased bone loss during a three-year period compared to those not taking the supplements. An earlier study found that vitamin K supplements helped reduce spinal fractures by 60 percent, hip fractures by 77 percent and nonspinal fractures by 81 percent. 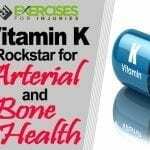 What Else Does Vitamin K2 Do? In a 2017 study, study author Schwalfenberg wrote that vitamin K2, along with vitamin D and calcium, could be useful for the treatment of osteoporosis and that it could also help reduce mortality in cardiovascular health by reducing calcium buildup in the blood vessels. He added that it was promising in the areas of diabetes, cancer, and osteoarthritis as well. Different forms of vitamin K come from different sources. Vitamin K1, which is mostly involved in clotting, comes mainly from green leafy vegetables. Vitamin k2 comes from bacteria in animal foods and fermented foods and is also produced by the natural bacteria that exist in the gut. It is considered the most bioavailable form of the vitamin — the type most easily absorbed by the body. There are also vitamin K2 supplements available over-the-counter. By the way, consuming more vitamin K1 probably won’t help. Although the body can convert it to vitamin K2, conversion rates vary widely from person to person, and we don’t know the average conversion rates in humans yet. Many prescription drugs can also interfere with that conversion, including statins, osteoporosis drugs, and blood thinners. Not everyone needs more vitamin K — some may be getting enough from their daily diets. If you rarely eat the foods above, however, you may need more. Talk to your doctor, then consider supplements. Current recommendations for dosing are between 1,000 and 4,000 IUs of vitamin D3 per day and between 100 and 1,000 mcg/day of vitamin K2.